At the Art Institute of Chicago, free hours are offered to Illinois residents every Thursday. Proof of residence is required. General admission is free to Illinois residents every Thursday from 5:00 to 8:00 p.m. Admission is always free for children under 14 years of age. Museum admission is free for Chicago teens under the age of 18, thanks to the extraordinary generosity of Glenn and Claire Swogger and the Redbud Foundation. Free admission to the Art Institute of Chicago is available to current Illinois educators, including pre-K–12 teachers, teaching artists working in schools and homeschool parents. Educators can register online to receive a voucher for a complimentary ticket to the museum. This voucher must be presented—as a printed document or on a smart phone—with a valid educator ID at one of the museum’s admission counters. 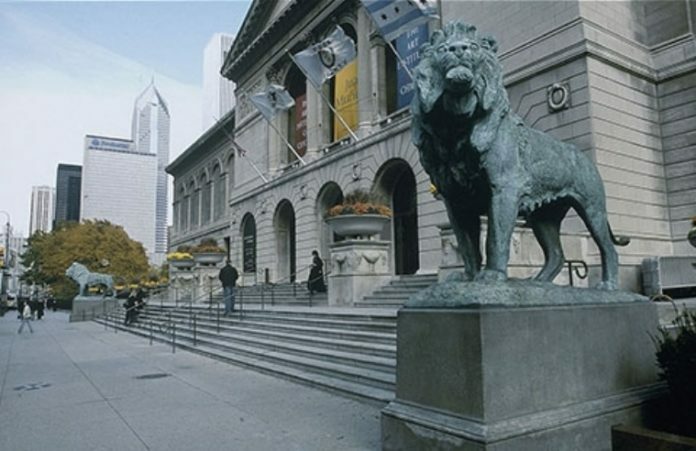 Founded in 1879, The Art Institute of Chicago has a collection of approximately 300,000 works of art spanning centuries of different cultures and moments in history. The Art Institute’s vast permanent collection includes African, American, Ancient, Asian, European and Modern art.